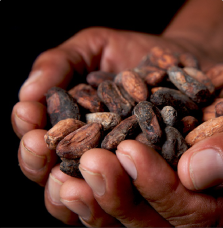 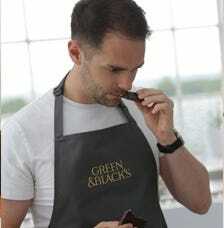 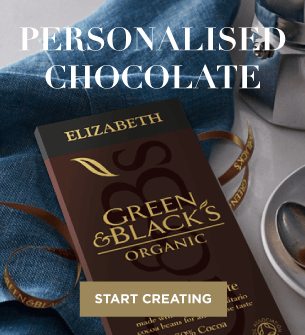 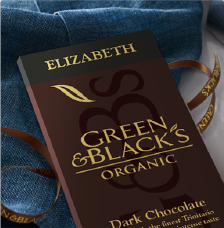 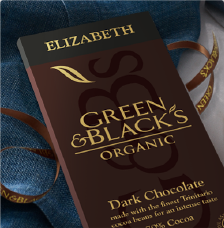 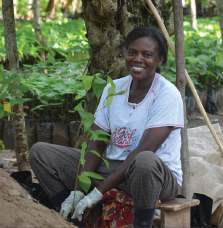 Ethically sound exciting Christmas chocolate gifts from Green & Black's. 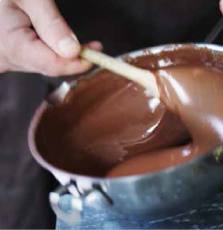 Order today from our range of Christmas chocolates, the perfect festive treat for you and your family! 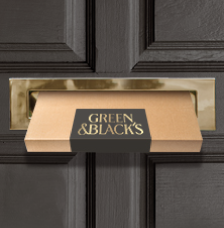 With chocolates including chocolate Christmas hampers, dark chocolate gifts, chocolate and wine you can’t go wrong with a chocolate treat from Green & Black's this Christmas! 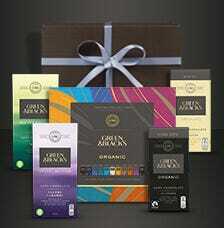 Chocolate gifts for all friends and family this Christmas, all delivered to your door.